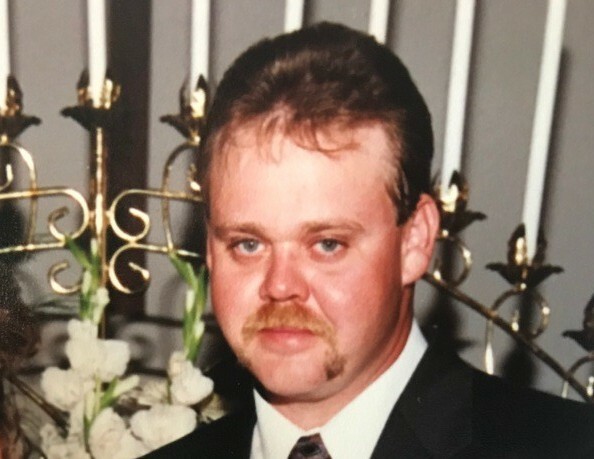 Wadesboro - Mr. James Michael "Mike" Parker, 52, died Saturday, March 30, 2019 at Hospice of Union County in Monroe, NC. The family will greet friends one hour prior to the service Saturday and other times at the home. Mike was born October 12, 1966 in Mecklenburg County, NC a son of the late James Wade Parker and the late Nancy Reynolds Parker Hamilton. He had worked for a number of years at B.V. Hedrick in Lilesville and later for Charlotte Plastics. Surviving are his wife, Sarah Paul Parker; his son, Adam Hildreth (Nicole Turner) of Lilesville; his granddaughters, Karlie and Novalee; his brothers, Bobby Parker of Midland and Danny Parker (Pam) of Polkton and Jason Parker of Wadesboro; his step-mother, Lamy Parker of Wadesboro; his step-father, Paul Hamilton (Jo) of Lilesville and his aunts, Star Parker of Wadesboro, Mary Slagel (Bill) of Guys Mill, PA and Kathie Cook of Meadville, PA. In lieu of flowers, memorials may be made to Hospice of Union County, 700 W. Roosevelt Blvd., Monroe, NC 28110 or to Shiloh United Methodist Church, c/o, Sara Griggs, 778 Long Rd., Morven, NC 28119.